The Spice team headed down to experience the new-look venue and, of course, try our hand at bowling too. The idea of bowling might evoke memories of childhood birthday parties or the local teen hang out. 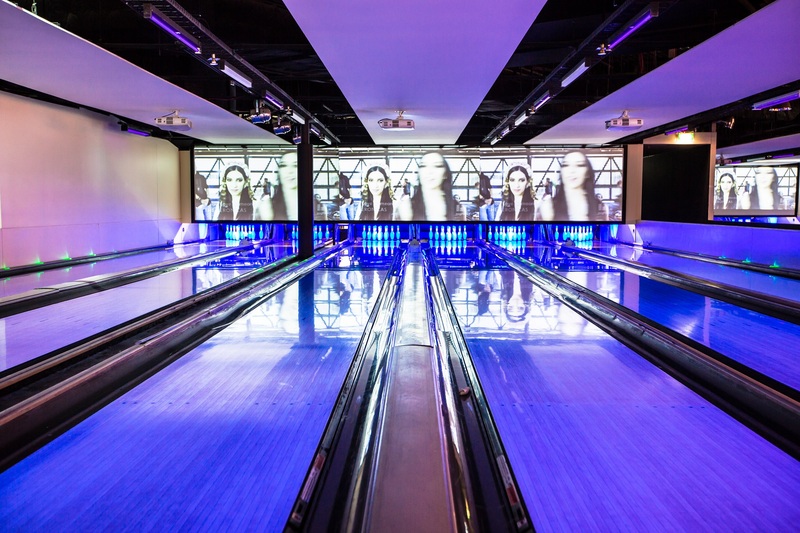 But bowling has a new lease on life at Kingpin Darling Harbour, which has undergone a multi-million-dollar makeover to unveil state-of-art facilities, licensed bars and fresh new spaces for corporate groups. 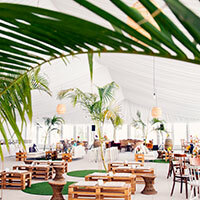 The renovation is part of Kingpin’s strategy to bring a new offering to the corporate event market by investing significantly in its locations all over Australia. “Kingpin recognises the positive energy our venues create and the power they have to facilitate interactions between people, and we want to bring more groups in here because it contributes to the fun dynamic of the environment,” said marketing manager Jacques Bergh. 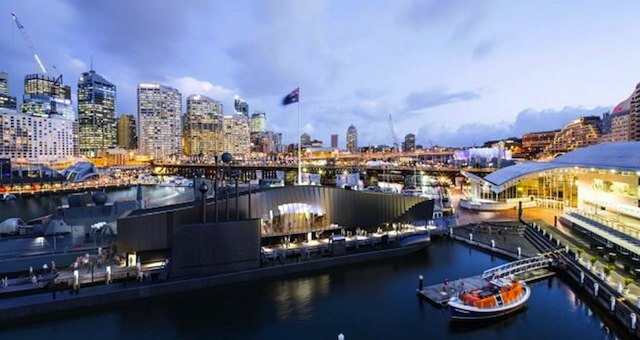 Inside the renovated venue is a modern event space, Room 300, which accommodates up to 60 guests for a cocktail function and boasts sweeping views of Darling Harbour. 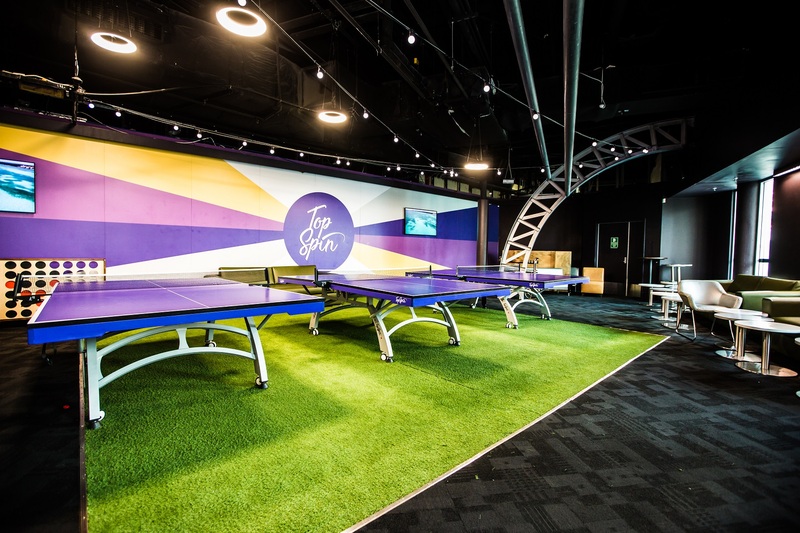 The space has been styled to look like a recording studio and is the ideal spot for presentations or networking drinks before or after a spot of bowling. Speaking of bowling, the lanes at Kingpin Darling Harbour are nothing like the ones you remember from your childhood; these are kitted out with the latest technology, touch-screen scoring systems and large projection screens. There are 20 bowling lanes on offer across four zones, which can be partially or exclusively hired for corporate events. Groups can also make use of the indoor laser skirmish arena, karaoke, ping pong tables, pool tables and arcade games. 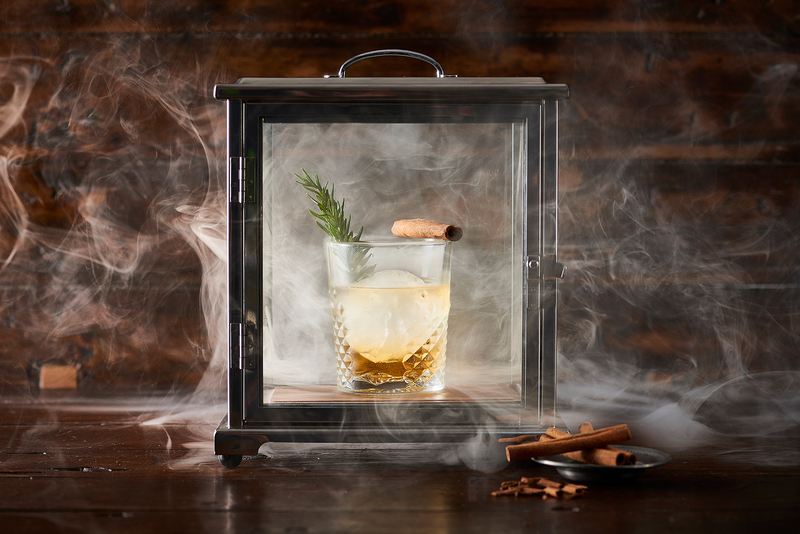 The food and beverage offering has also had a revamp, offering an extensive menu for corporate groups including creative cocktails. The new-look Darling Harbour venue joins Kingpin locations across Australia including, North Strathfield, Macarthur and the flagship $12 million venue at Crown Melbourne.